This week, the guys from Old School at the Movies on the Trending Topics Network invited our very own Brian to appear on their podcast to talk about all the latest movie news. On the show they covered everything from the Top 20 Most Pirated Movies of 2014 to Aaron Paul's role in a potential Han Solo spin-off. Plus, Brian reveals whay iconic movie series he's never watched. 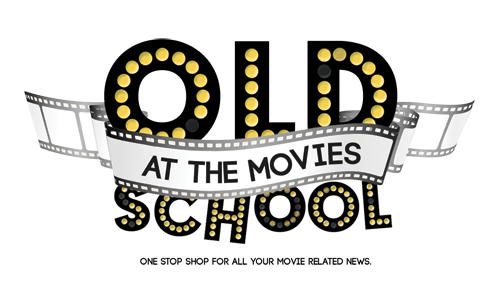 All that and more on this week's Old School at the Movies!